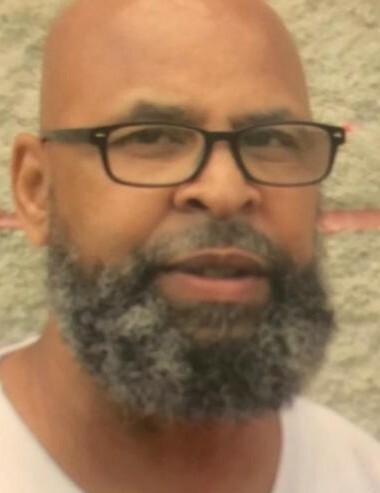 GERARD KEITH DIGGS, son of the late George and Esther Diggs, born July 15, 1959 in Baltimore, MD; departed this life on Saturday April 6, 2019. He was affectionately known as Rod by family and friends. He received his education in the Baltimore City Public School System and furthered his education some years later. Rod was baptized and received the gift of the Holy Ghost. He used his gift in the Lord to help others who had struggles in life as he had. He was instrumental in the forming of a Pentecostal Church ministry in Baltimore, Jessup and Hagerstown Maryland. He was ordained as Elder, where he was passionate and joyful as he loved to sing in the Choir. He was a soul winner for Christ and definitely used a negative situation and turned it into a positive one. Rod continued to study law. He wrote many manuscripts. He used that education to help others. His mission was to complete God's purpose for his life no mater the cost. He was preceded in death by his daughter, Gerhonda M. Diggs, Grandson Gervontae and five siblings. Gerard leaves to cherish his memory two grandsons, Gerard, and Ger'ron; one great granddaughter Taylor; one great grandson Gervontae; one brother Joseph Hall (Marcie), three sisters, Valjean Freierson, Joselyn Witherspoon (Steve), Zelda Diggs; two uncles James Rodgers (Francine), Richard Rodgers (Darlene) and a host of nieces, nephews, cousins, and friends.